Comes in Blue, Clear, Pink, Grey. Your new case will be found on Amazon, and use the code “SAVEGRI9” to get your case for a buck. 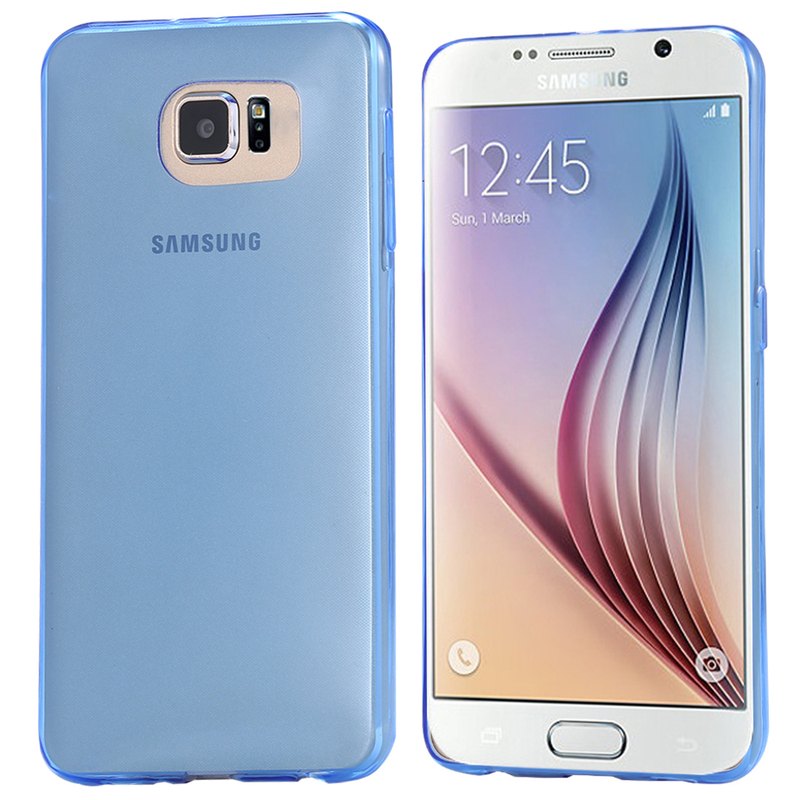 Jorge Eduardo, Founder of J & S Company, announced its new line of Gorilla Grip Galaxy S6 Cases. To kick off this new line he is giving these cases out for a $1.00. Your new case will be found on Amazon, and use the code “SAVEGRI9” to get your case for a buck.